© Julia Townsend. All rights reserved. The end of a stormy day. 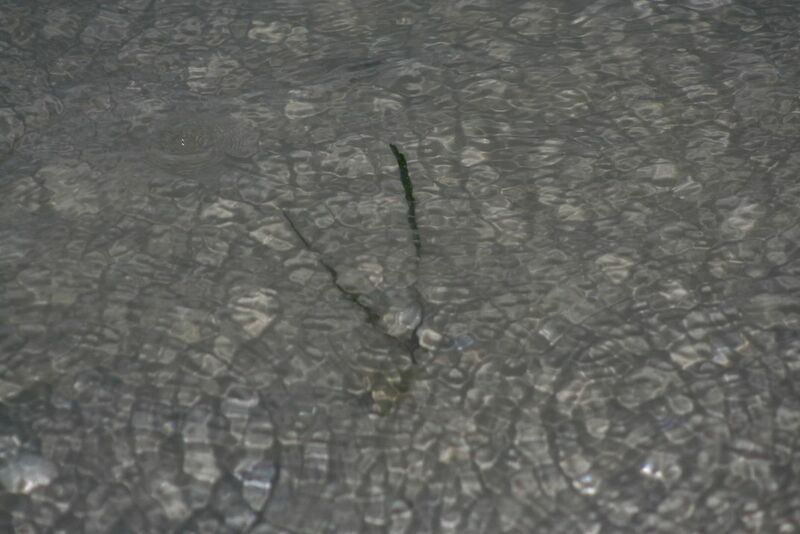 This photo is of a bit of seaweed with raindrops hitting the water. Date Uploaded: Sept. 28, 2015, 4:59 p.m.